Berner + Mozzy ft Godholly – Thug In Me Video. Mozzy + Berner – Slimey Individuals Album [Stream]. Jay Rock ft Mozzy + DCMBR – The other Side. Mozzy – Black Hearted Video. Mozzy ft Too $hort + Yhung T.O. 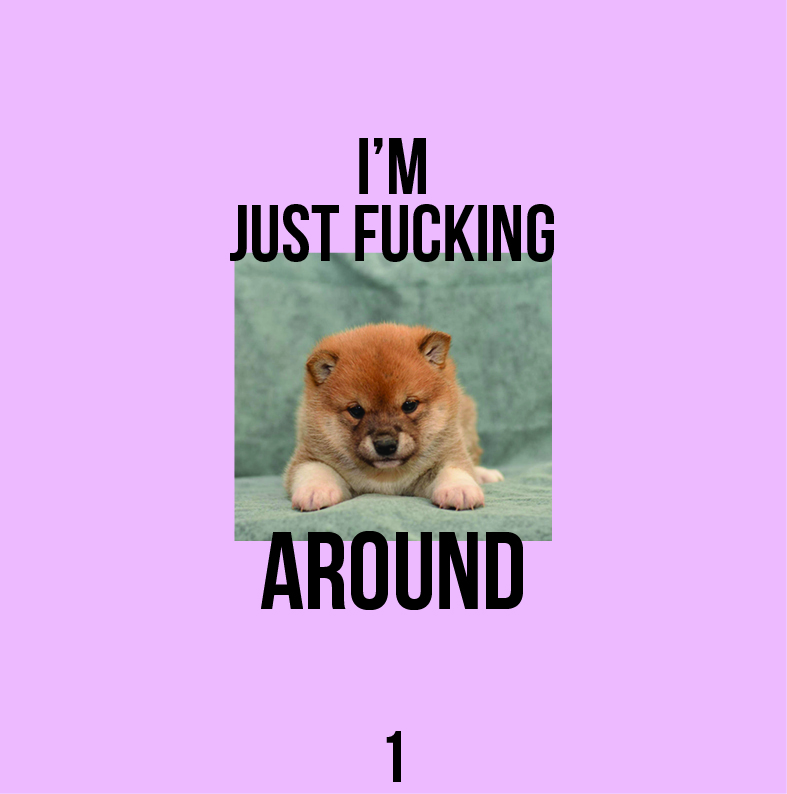 + DCMBR – Excuse Me Video. Mozzy – Gangland Landlord Album [Stream]. Mozzy – Walk Up Video. Mozzy – Not Impressive Video. Artist: Mozzy Song: Not Impressive Project: Gangland Landlord Via HypeBeast. Jim Jones ft Mozzy – Banging Video. Mozzy – In My Prayers (Intro) Video. Artist: Mozzy Song: In My Prayers (Intro) Project: Spiritual Conversations Via HypeBeast. Freddie Gibbs, G Perico & Mozzy – Colors. Artists: Freddie Gibbs, G Perico & Mozzy Song: Colors Via Miss Info. Chris King ft Trippie Redd, Mozzy + YG – BOOL. Artists: Chris King ft Trippie Redd, Mozzy + YG Song: BOOL Producer: Traphouse Ryan Via Illroots. Mozzy ft Rayven Justice – No Choice Video. Artists: Mozzy ft Rayven Justice Song: No Choice Project: Spiritual Conversations EP Via XXL. Mozzy – Spiritual Conversations EP [Stream]. Artist: Mozzy Project: Spiritual Conversations EP Via HypeBeast. Mozzy ft Jay Rock & DCMBR – Nobody Knows. Artists: Mozzy ft Jay Rock & DCMBR Song: Nobody Knows Project: Spiritual Conversations Via 2DopeBoyz. 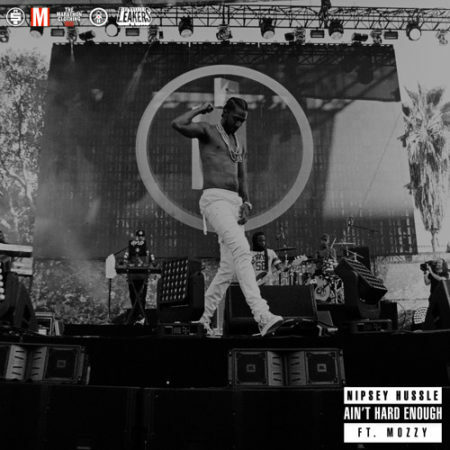 Nipsey Hussle ft Mozzy – Ain’t Hard Enough. Artists: Nipsey Hussle ft Mozzy Song: Ain’t Hard Enough Producer: Mike & Keys and Tariq Beats Via NahRight. Nipsey Hussle ft Mozzy + Young Thug – I Do This. Artists: Nipsey Hussle ft Mozzy + Young Thug Song: I Do This Producer: Mike Free Via XXL.